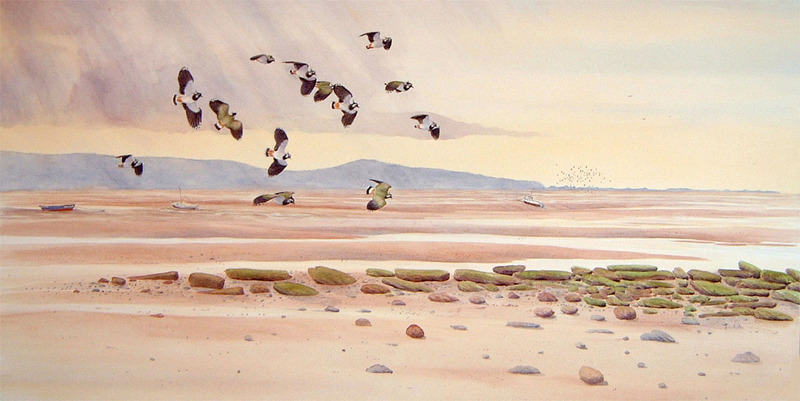 Charles F. Tunnicliffe, OBE, RA (1901-1979) was probably the best illustrator and bird portraitist of the last century. 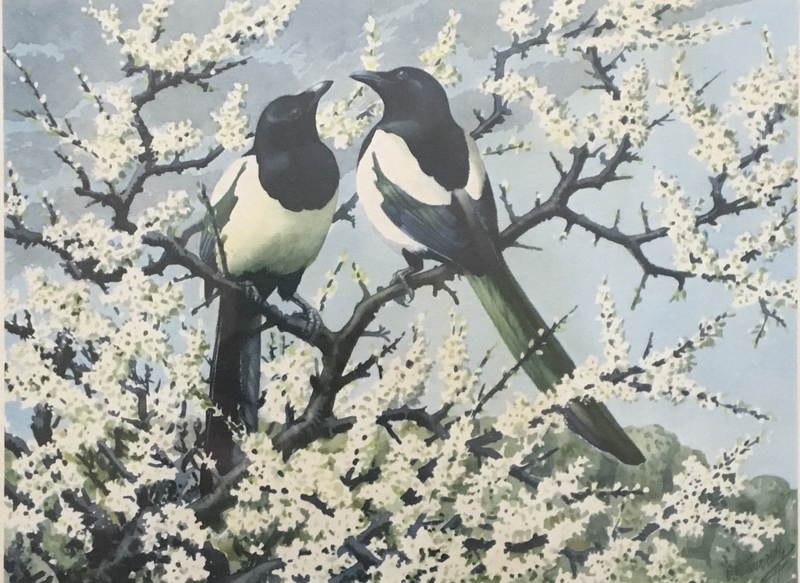 His work across a breadth of media – watercolour, pen and ink, woodblock engraving, etching and scraperboard – and across a variety of subject matter, has stood the test of time and is widely collected. 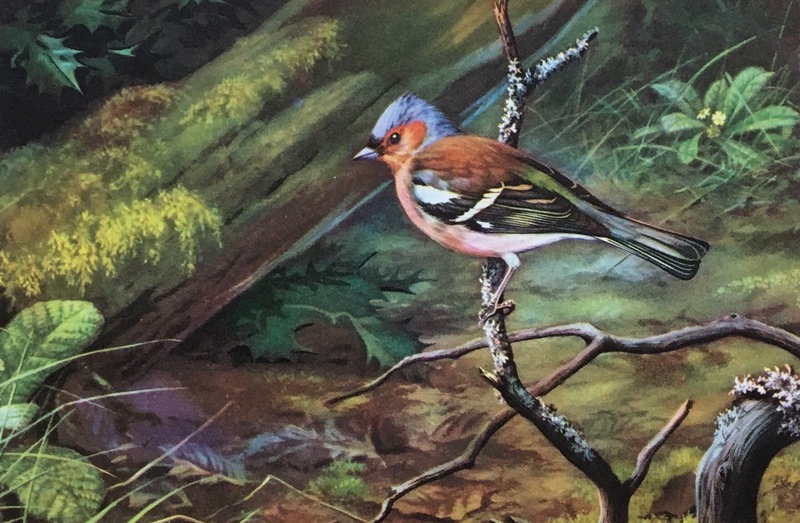 If you grew up in the fifties like me you probably read Ladybird nature books and collected Brooke Bond tea cards – all illustrated by Tunnicliffe. You might even have read the Puffin edition of Henry Williamson’s Tarka the Otter, with its cover and beautiful illustrations also by Tunnicliffe.